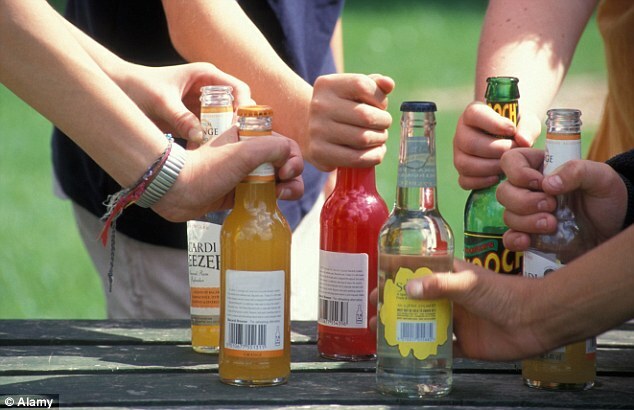 Teens who drink heavily appear to have significant abnormalities in brain development, a new study finds. In one study, brain scans of participants ages 12 to 24 found differences in brain development between heavy-drinking teens and those who didn’t drink. Heavy drinking ranged from having four drinks per occasion at least once a month to one or two drinks at least eight times per month. “It is possible that such [genetic] changes, by increasing impulsivity, predispose adolescents to engage in excessive drinking and that the alterations in brain circuitry that follow excessive drinking, by disrupting executive function, make it harder to stop,” Koob wrote in an accompanying editorial.